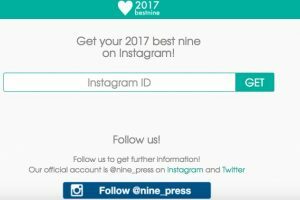 How to Get your Best Nine Instagram Photos of 2017? In this time of the year, you should get ready to see a lot of Instagram collages on your feed from your friends. These collages are easy to create. 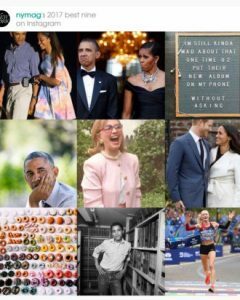 The only thing you need to do is input a handle from your public Instagram account, and the site will generate a photo collage of you are top nine most popular posts from 2017. 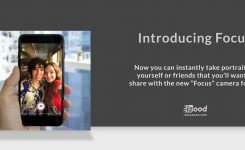 How to create best 9 Instagram collage 2017? shows a count of how many posts you had in the year 2017 and how many likes they received. An aesthetical collage of your Instagram posts in 2017. If you want, you can share it on facebook and twitter by the direct link. But if you’re going to share it on Instagram, you should save the photo to your phone and upload it like a regular post or story. 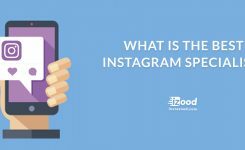 WHAT IS THE BEST INSTAGRAM SPECIALIST?